Start taking classes at Lagree Fit 415 and other studios! 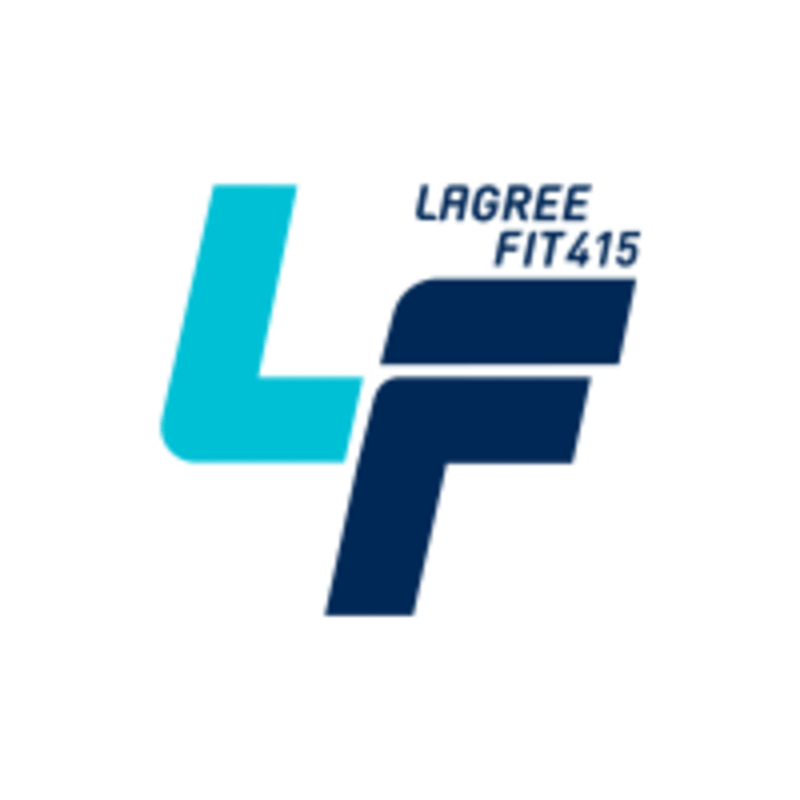 Lagree Fit 415 brings the popular Lagree Method to the Mission Bay neighborhood of San Francisco. This beautiful boutique studio offers a 40 minute full body class on the patented Megaformer (M3s) machine. The workout will improve your cardio, strength, endurance, core, balance and flexibility.. and much more! Once you see results you will be hooked on the results-long and lean muscle tone. The classes are fun, face paced, highly effective but low impact on the joints. They kindly require sticky socks for safety and cleanliness of the studio. Please arrive 10 minutes early to sign waiver. Studio opens 15 minutes before class. If you are driving to the studio, please be aware of construction on 3rd street and allow extra time to find parking. We require sticky socks. Please bring Sticky Socks. Please arrive 10 minutes early to sign waiver and to go over the machine. Please email info@lagreefit415.com if you have any questions. Allow extra time if you are driving to the studio and parking in the area. There is construction on 3rd street. For safety of the clients, we will not allow new clients to take the class if they are late. Good focus on form. Great class, fast pace, good cool down too! Nicol is the best! Really great on correcting form and positive energy! Very hands on instructor with great energy. Challenging class that makes you feel like you’ve had a great work out. It’s definitely hard to understand direction over the music blasting but it’s a good workout if you have good form. Loved this class. Nicol gives great instruction and cues to help you correct your form and really feel each movement. My first time to this studio. Loved the studio. Katie was awesome - clear, helpful and motivating. Lots of new comers in this class, so it was much slower than usual. Nevertheless, a good workout. Nicol is the best! I’ve taken Lagree reformer classes in LA, NYC, and around the Bay Area, and Nicol is hands down my favorite instructor.